Durable Powers of Attorney | The Law Offices of Eric A. Rudolph P.C. 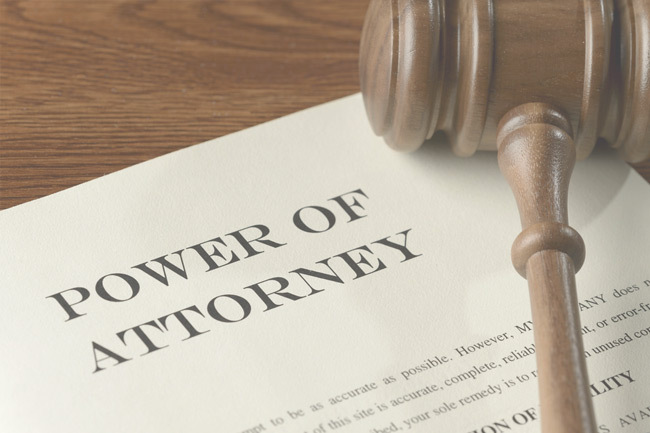 A durable power of attorney for legal, financial and property matters allows you to designate an agent (referred to as attorney-in-fact) to manage your personal affairs for you if you become incapacitated. A durable power of attorney can be effective immediately or only upon the declaration of a doctor that you are unable to manage your own affairs. If you become unable to manage your finances and you have not prepared a durable power of attorney, your spouse, partner, child, or friend will have to ask the court for authority to handle your financial affairs. This procedure, called a conservatorship proceeding, can be time consuming and expensive, and will likely take place when your family is least able to handle it. In contrast, preparing a durable power of attorney is simple and uncomplicated. And, if you do become incapacitated, this document will be a huge relief to those closest to you because they will be able to take care of your financial obligations without seeking intervention by the court. The Law Offices of Eric A. Rudolph P.C. can help. An experienced California estate planning attorney can provide you with more information on preparing durable powers of attorney for you and your loved ones.